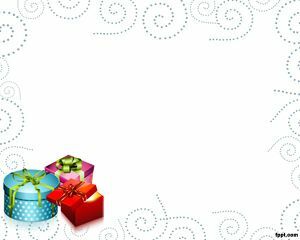 Gift Card template for PowerPoint is another gift illustration and gift background that you can use for PowerPoint presentations. 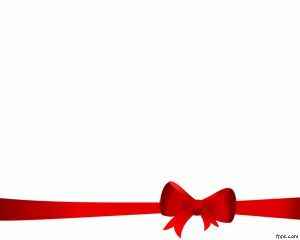 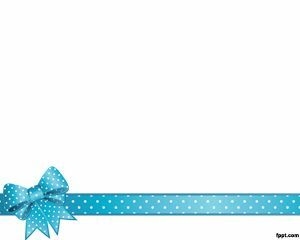 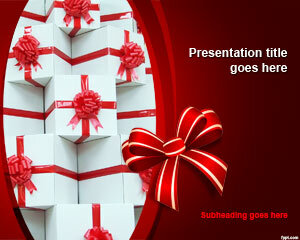 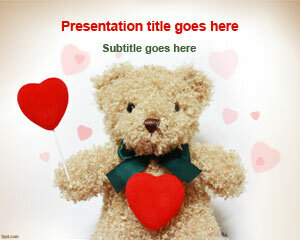 The template contains a red gift ribbon with a bow design especially designed for PowerPoint presentations. 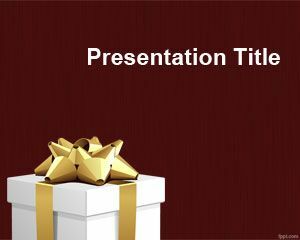 You can use this template for many applications but certainly this is a template for those looking to download free PowerPoint templates about gifts.